I was so excited to receive my first Ipsy Glam Bag. I just received the September bag as I signed up late so the October bag should be coming soon. Love the items that I received……….will try it all and give you all feedback. 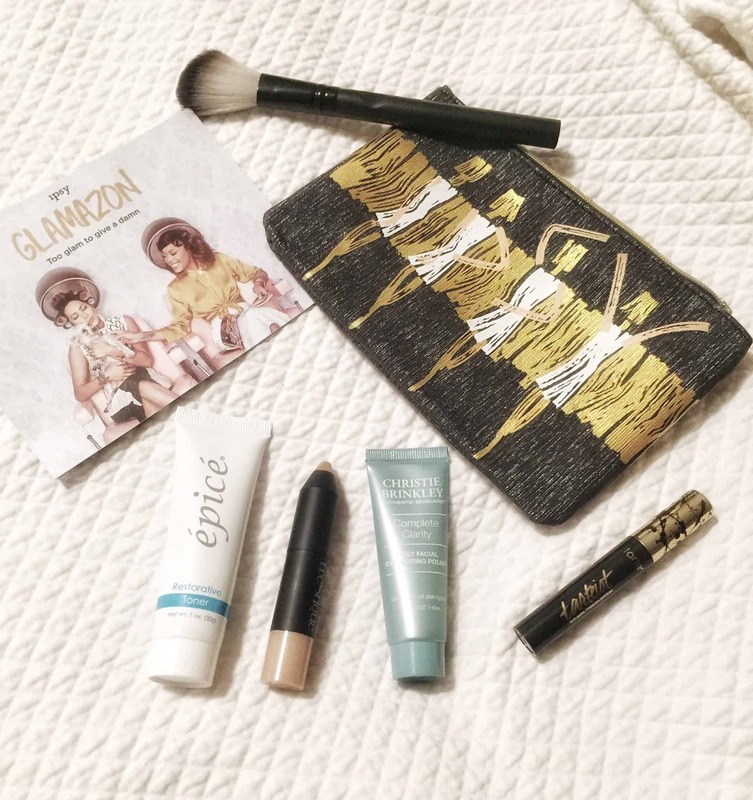 Are you signed up for the Ipsy glam bag? Let me know what you got.